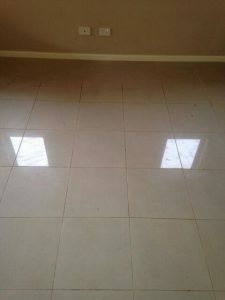 Cleaning the gaps between tiles and grouting is one of the toughest house cleaning tasks but CKF Tile Cleaning Perth has the perfect solution to remove the dirt and restore them back to their shiny look. We stop you from getting on your hands and knees to scrub your tiles and grout. With CKF high quality tile cleaning equipment, our cleaners will provide a maintenance and restoration clean. Although Grout and gaps between tiles can be a source of bacterial infection, CKF is the expert to blast out dirt and kill bacteria. 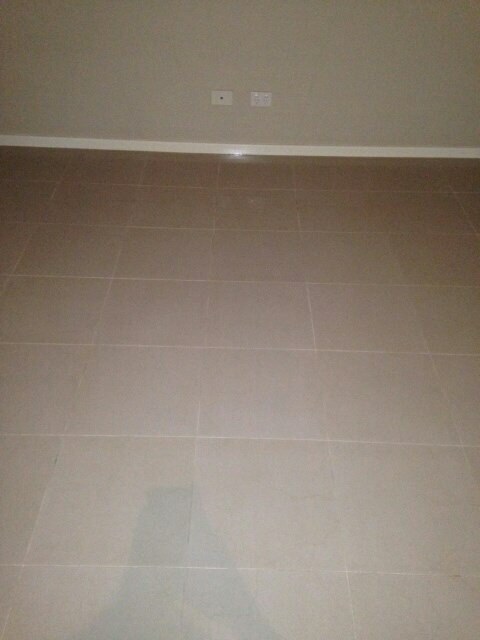 CKF exceeds our customers’ expectations by removing the contaminants and also rejuvenating all the tiles and grout. Our tile and grout cleaning service will look after your kitchen tiles, shower, patio or driveway and eliminate hidden odours and danger zones from dirty grouting. 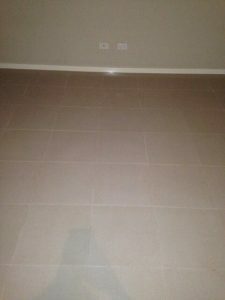 You have hard floor like Granite, Marble, Slate, Limestone, Ceramic, Terrazzo, Terracotta, Concrete? No Problem!